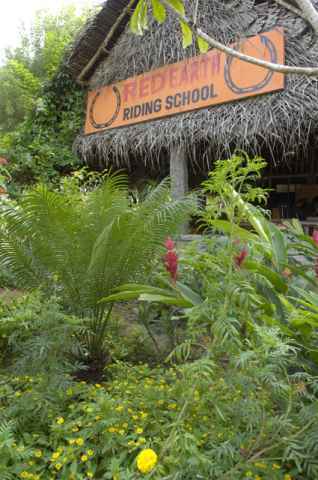 Character: Red Earth Riding School (RERS), with 22 horses and 4 ponies is spread over 11 acres and is a beautiful place for both humans and horses. It is run by 2 girls from France, Germany. 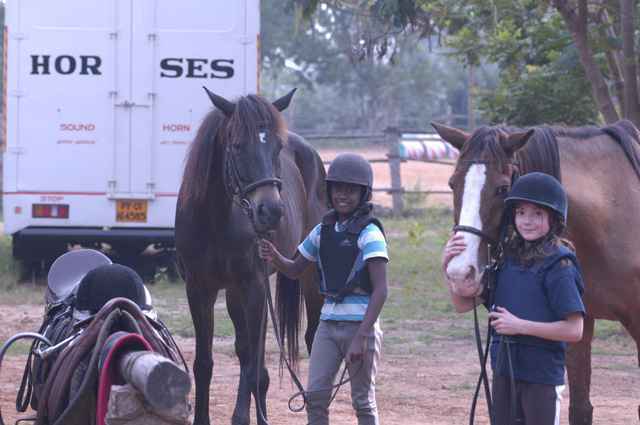 We give lessons, from pony club rides for toddlers to showjumping and dressage for competition riders. 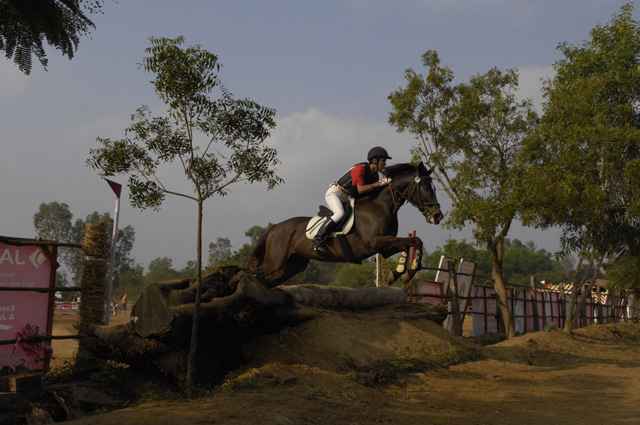 RERS hosted the Junior National Championship 2009. 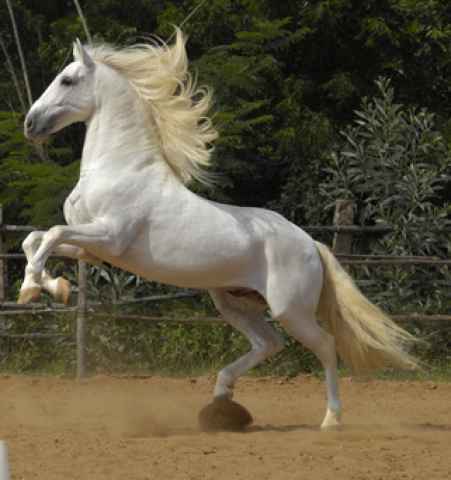 We would love to have people, with experience, who would like to help with active participation with our horses and ponies. We do not want no supervised children.